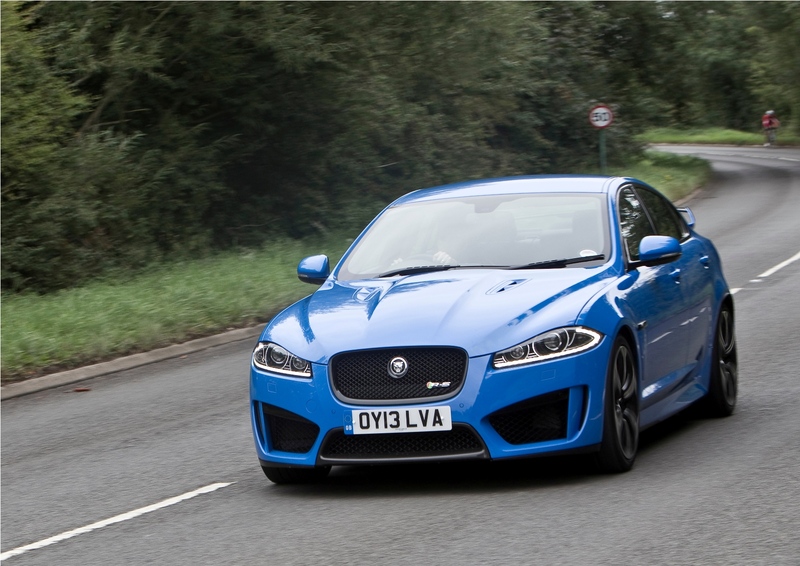 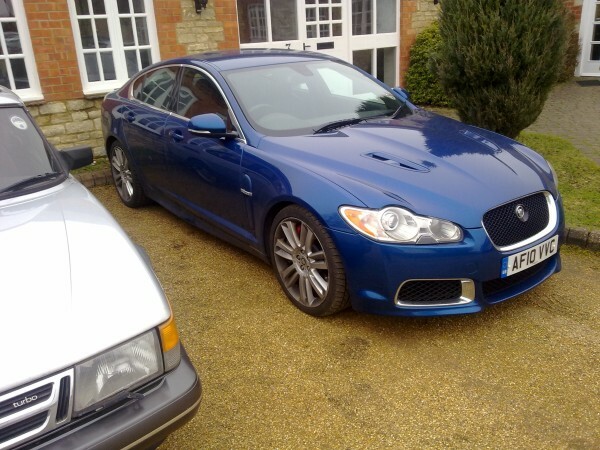 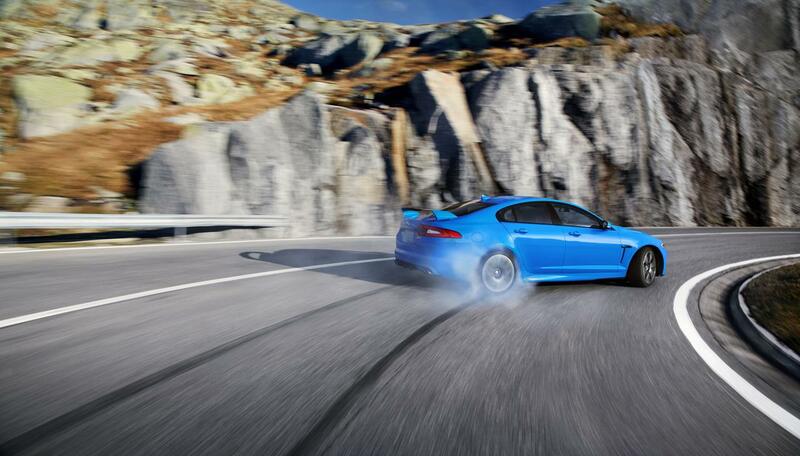 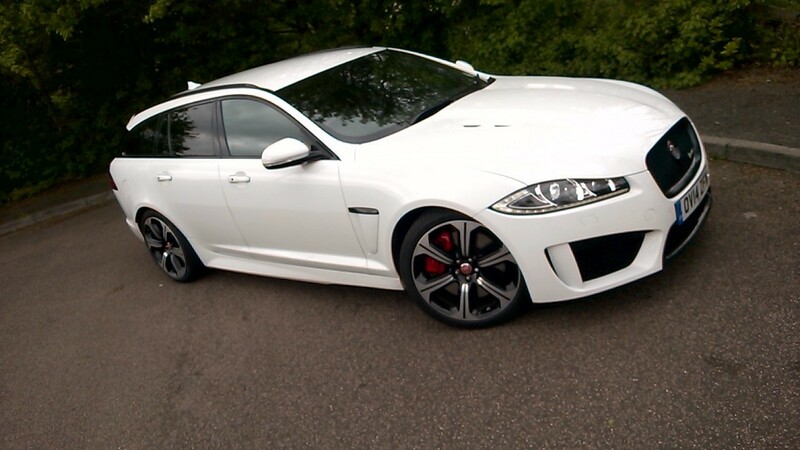 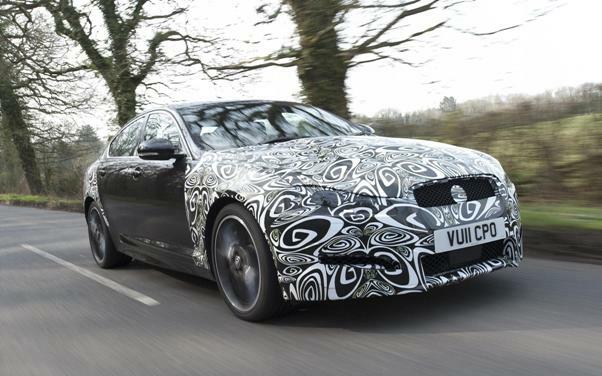 To say that the XF is the car that saved Jaguar might be overstating things just a little. 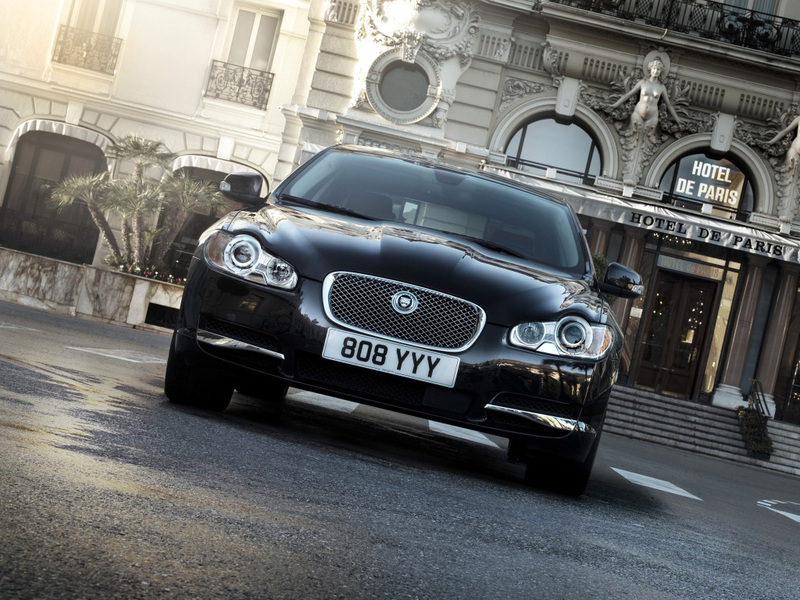 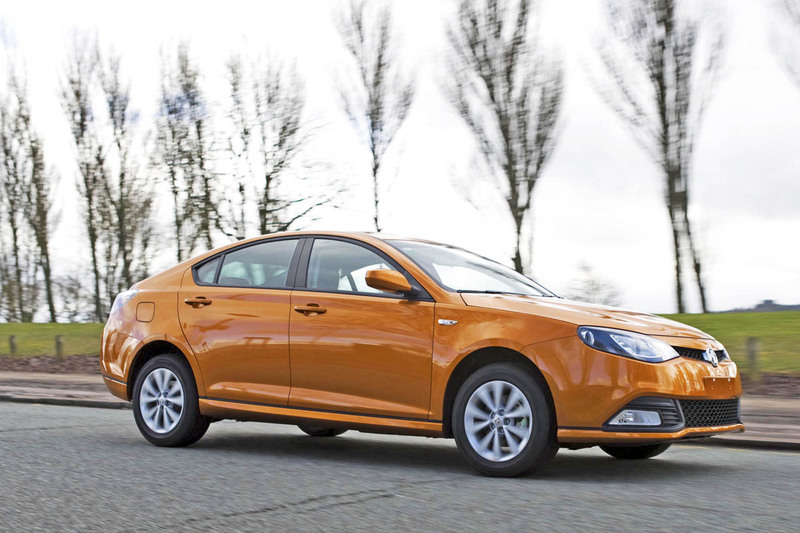 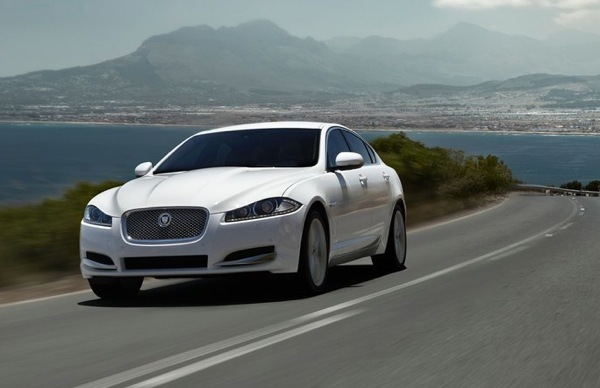 It introduced a new visual style, which was carried over to the XJ and smaller (belated X-TYPE replacement) XE. 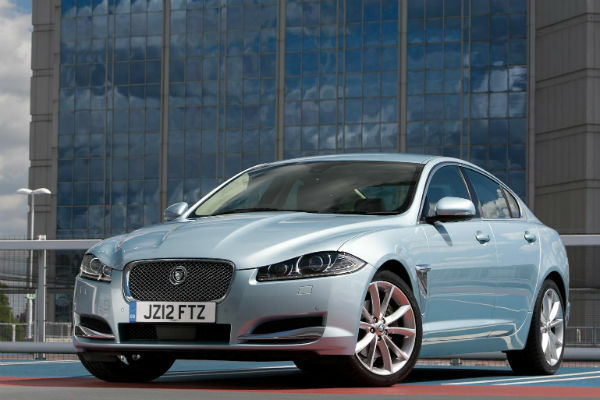 It was the one that revolutionised Jaguar, and convinced buyers that they don’t have to like retro to enjoy one of these fine British luxury cars. 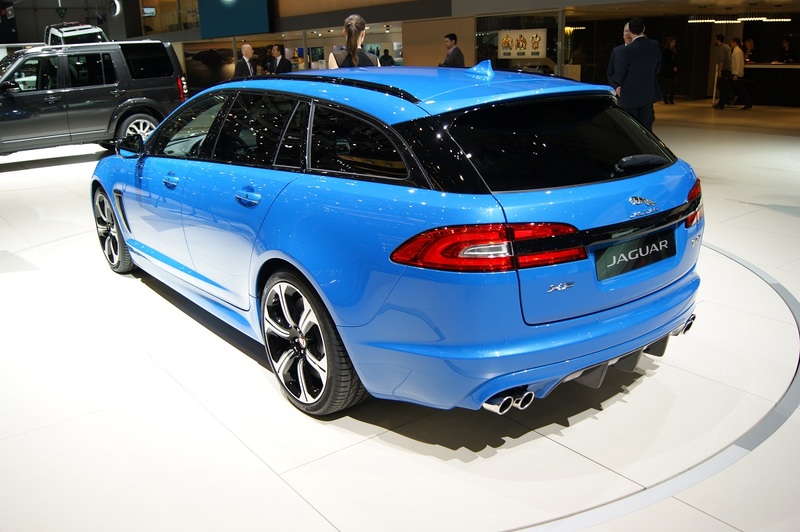 Production started in 2007, and rapidly picked up once the full range was on-stream, including the belated Sportbrake version. 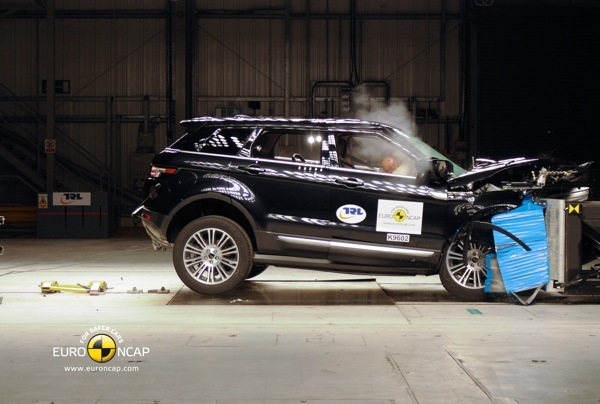 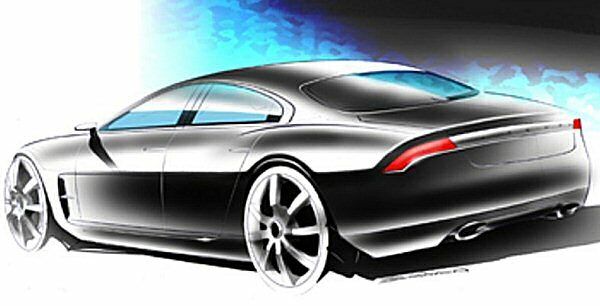 It was based heavily on the old S-TYPE, although it looked and felt vastly different. 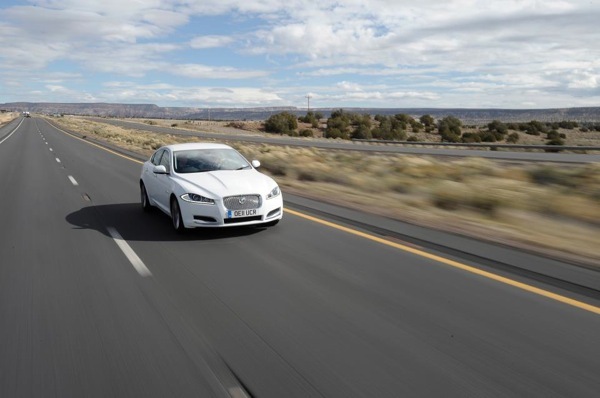 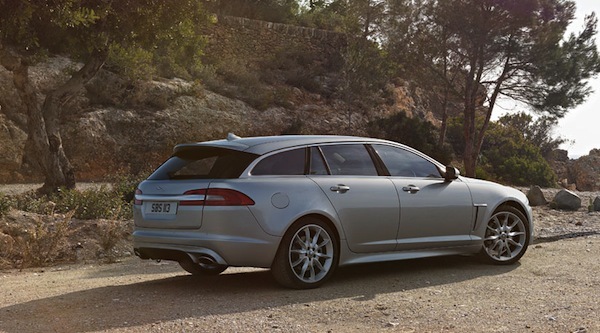 The XF was replaced in 2015 by the visually similar 2015 version, but that one was underpinned by all-new aluminium architecture, and powered by the new-generation Ingenium engine range. 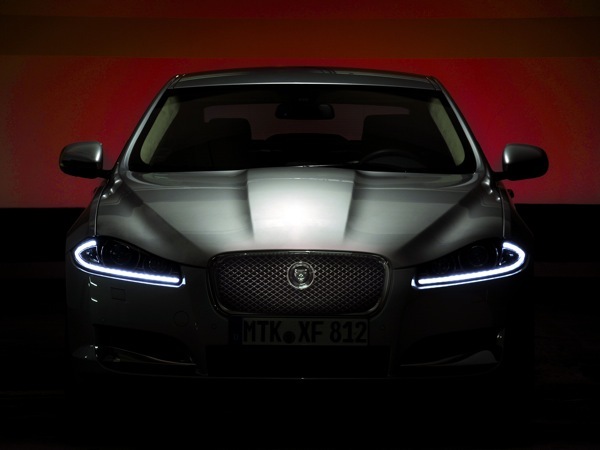 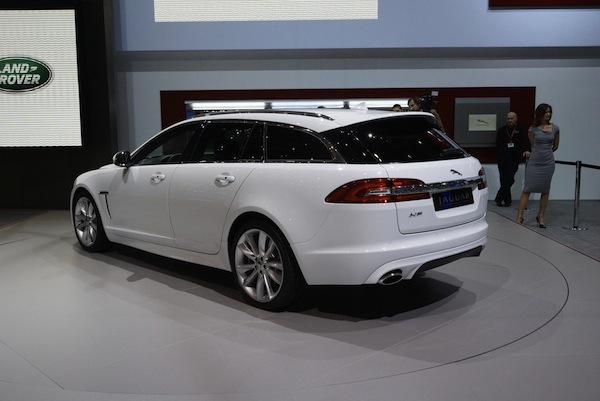 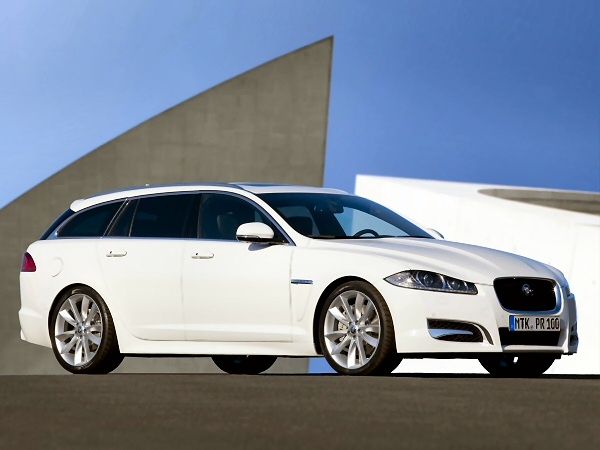 News : Jaguar XF Sportbrake revealed pre-Geneva?